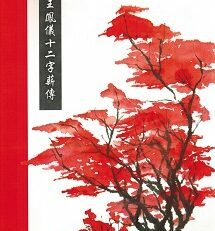 Just like the title states so simply, “Twelve Characters” is a synthesis of Wang Fengyi’s system of Five-Element emotional healing. 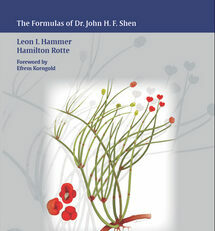 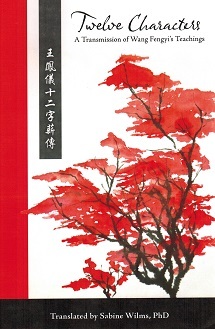 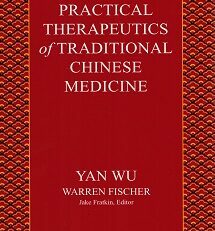 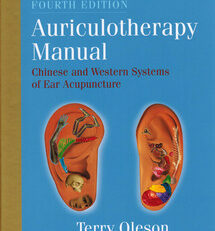 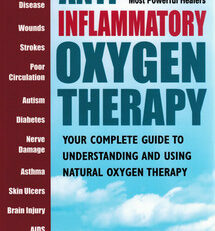 It is a literal translation by Sabine Wilms, PhD, of the Chinese book 《王鳳儀十二字薪傳》, recommended by Drs. 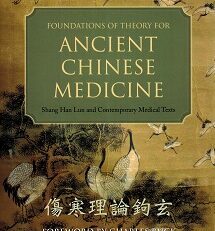 Liu Lihong 劉力紅 and Heiner Fruehauf as the ideal introduction to this powerful healing modality for the Western world.